Kenneth Branagh looks set to replace Mark Romanek in directing duties for Disney’s forthcoming live action Cinderella project. Cate Blanchet who was previously attached to play the wicked stepmother remains in place, with the rest of casting for the re-imagined fairytale set to begin once negotiations with Branagh have reached a seemingly inevitable successful conclusion. Disney parted company with their last director as they were reportedly unhappy with Romanek’s uncompromisingly dark vision of the familiar fairy tale. So it’s likely that Branagh will likely be encouraged to focus more on the feel-good whimsy of glass slippers, fairy godmothers and charming Princes. Although presumably he’ll be working form the same script , courtesy of Chris Weitz and Aline Brosh McKenna. Er, sorry. Was a little overcome by it all. Tom Hiddleston as Prince Charming *is* an excellent suggestion. Tom is already classified as one Disney Prince.. why not make it two? Hiddleston IS an IRL prince charming. Casting him would be only logical. *face palm* Really now. I’m sure Tom would do it, but I feel sorry that now all the fan girls are going to go batshit if he is cast as Prince Charming… I think that would be a step (lots of steps) down from where he is in his career currently. i suspect that Ken will manage to find a Shakesperean take on Cinderella or if not an intriguing subtext to add some interest for those of us who would probavly by passa fairy tale.I would love to see Tom in this if only because they seem to make a great creative team.The pairing of those to plus Cate Blanchett give it some appeal for me. Yes! Tom Hiddleston would be perfect! He has everything a perfect Prince Charming needs. Call me crazy, although I love Tom, I’m more interested to see who they cast as Cinderella. How they portray the heroine will greatly affect my opinion of this whole thing. Are they going totally soppy, sweet, and predictable? 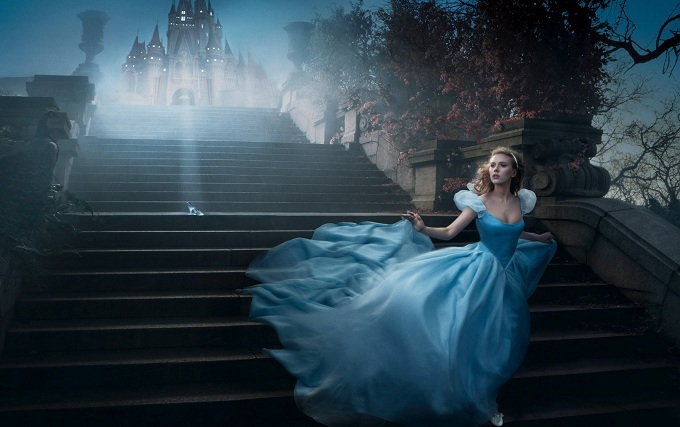 Or will they actually give Cinderella some personality and depth?